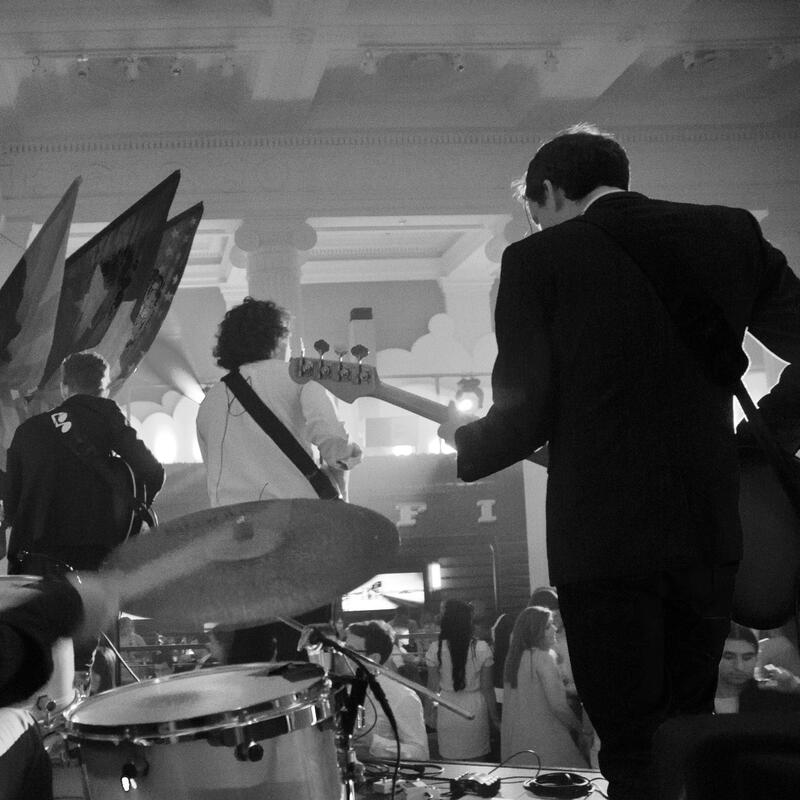 Formed in 2003 under the sizzling heat and party atmosphere of the French Riviera, The Lost Boys are the perfect antidote to the soulless function band. A dynamic group specilaising in Rock, Pop and Soul from the 60's to present day, they are made of up four professional musicians who have performed throughout the UK and Europe with household names such as Bon Jovi, Simply Red and Billy Bragg. 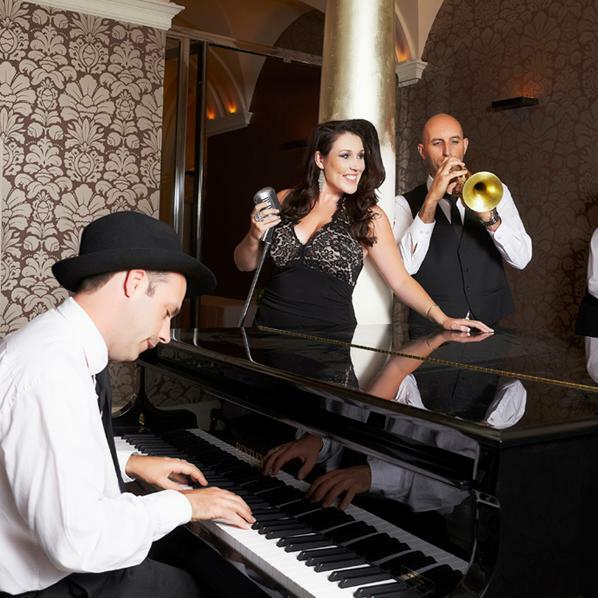 The Lost boys tailor their set to every event, accept requests and can perform instrumental Jazz music on request. They perform with passion, conduct themselves with total professionalism, and are guaranteed to get the party started wherever they go! For more information on the Lost Boys please contact your Account Manager.